Nestled in the heart of the Andes cordillera and with apeak elevation of 6,263 metres, Chimborazo is an impressive sight you can admire along the avenue of the volcanos. 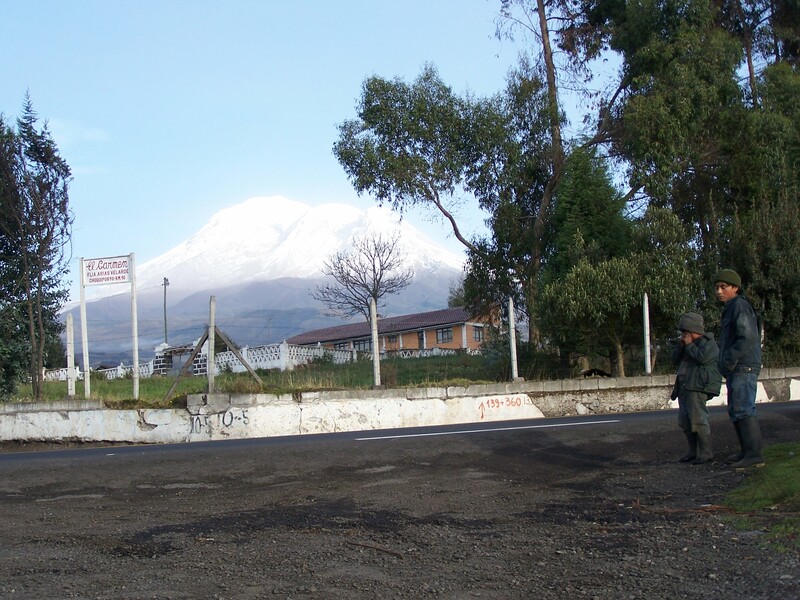 From Quito to Reserva Faunística del Chimborazo, you need approximately 4 hours. You can start the trip from Quito, from the bus terminal Quitumbe in the Southern part of the city. Here you take the bus towards Riobamba. Once you arrive to Riobamba bus terminal, get the bust towards Guaranda. You need to get off at the entrance to Chimborazo. If you want to reach the summit it is best to hire an experienced mountain guide who knows the area and who will provide you with the required equipment. You can climb Chimborazo year round, but best months to do so are June and July. Want to take this experience to the next level? Wake up to the impossing site of this impressive mountain? Or just looking for a cozy place to enjoy warm food and enjoy the vistas of Chimborazo? I have stopped several times for lunch and even spent the night at Hosteria la Andaluza and can highly recommend you stop at this place. 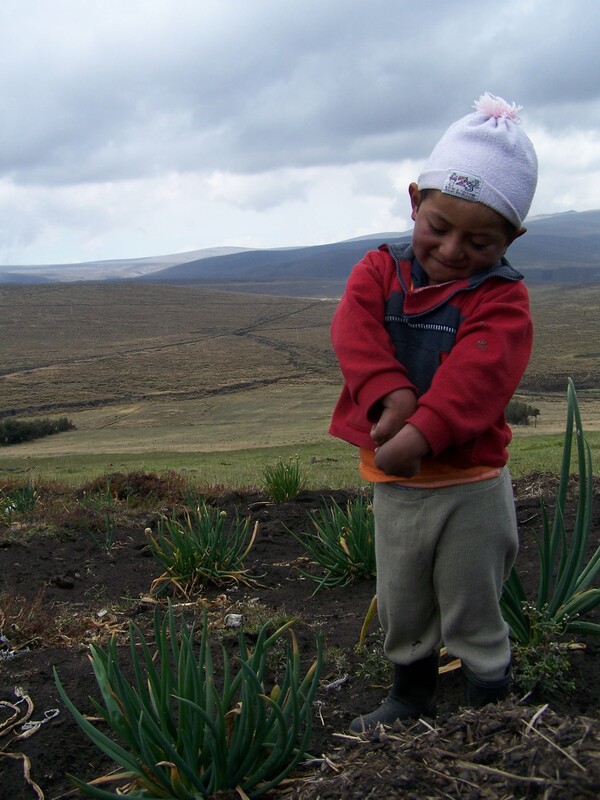 During your Chimborazo you will find two refuges. Carrel located at 4,800 m and Whymper refuge at 5,000 m (16,400 ft.) where most of the parties do their summit bid from. In addition to warm clothes, bring something to eat, to drink and sunscreen. Remember the sun is stronger around the equator and it is extremely important to avoid too much of it from 10 am to 2pm. 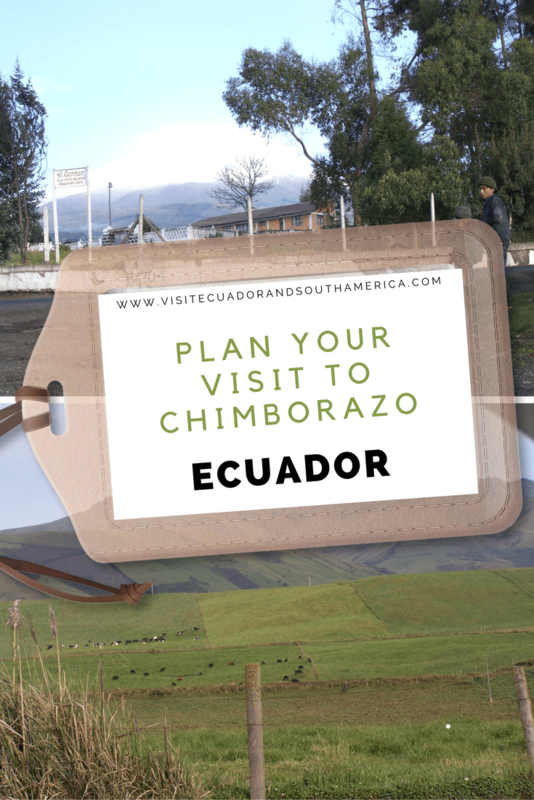 Have you been to Chimborazo? Tell me about it!